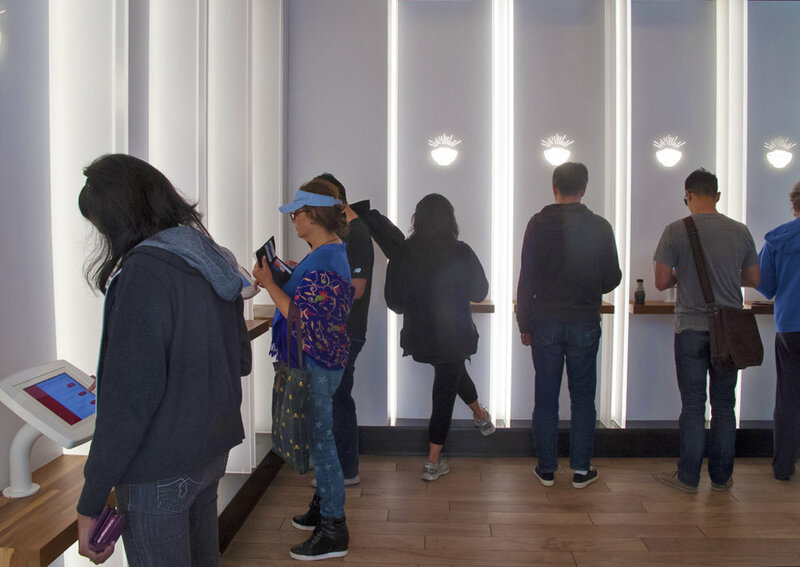 We designed the flagship and prototype location of this much heralded, nationally recognized, high tech, fully-automated food delivery concept, Eatsa. Customers place their order on an Ipad and pick it up from personalized “cubbies” minutes later. 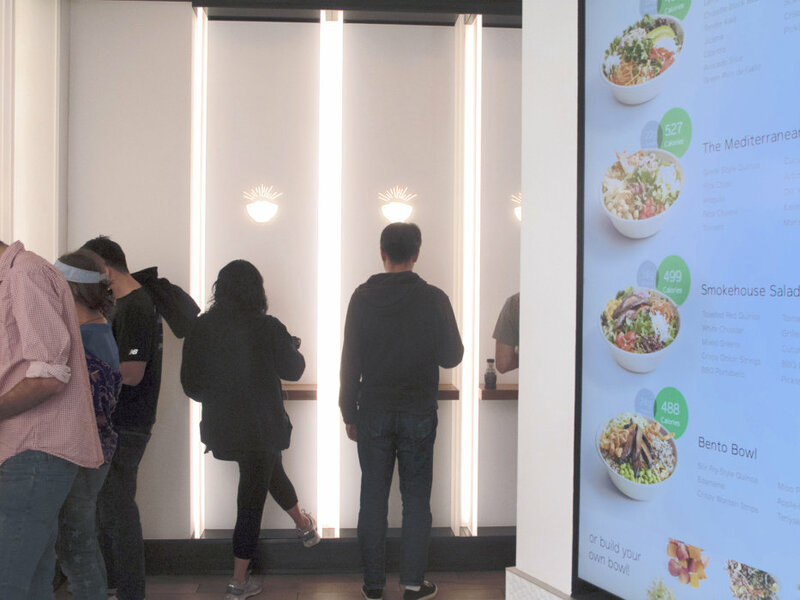 The food is cooked fresh by humans in the adjacent kitchen, but all ordering and pickup is done through a complex system of automated technology and engaging computer graphics. 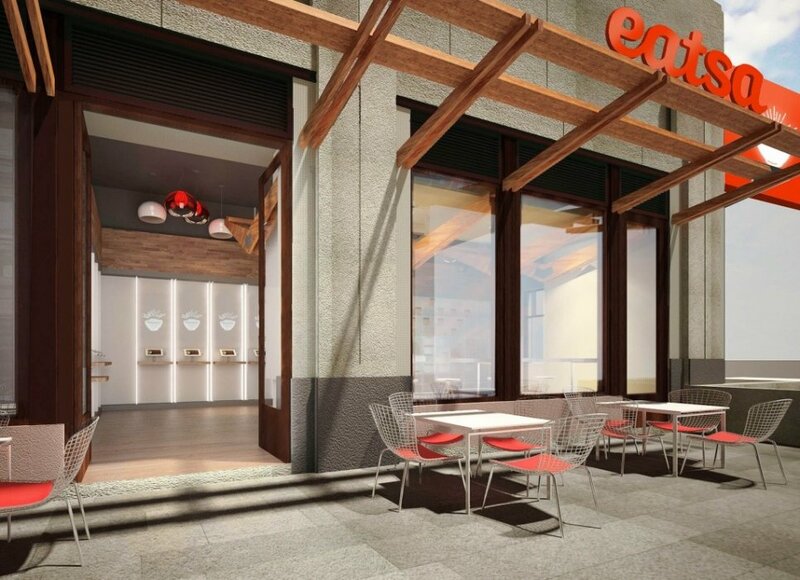 "The Restaurant With No (Visible) Workers"
"...We're creating a new kind of fast food experience. 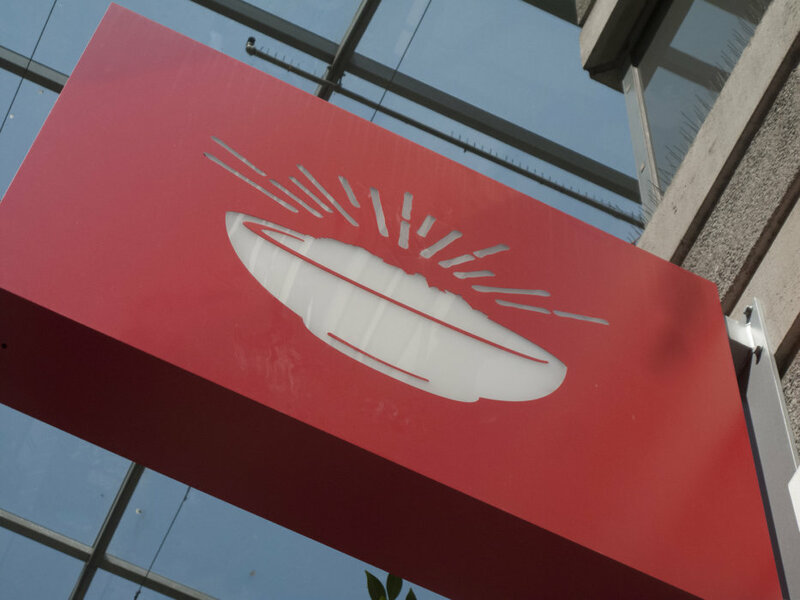 What we’ve designed creates a sense of mystery, creates a sense of intrigue." 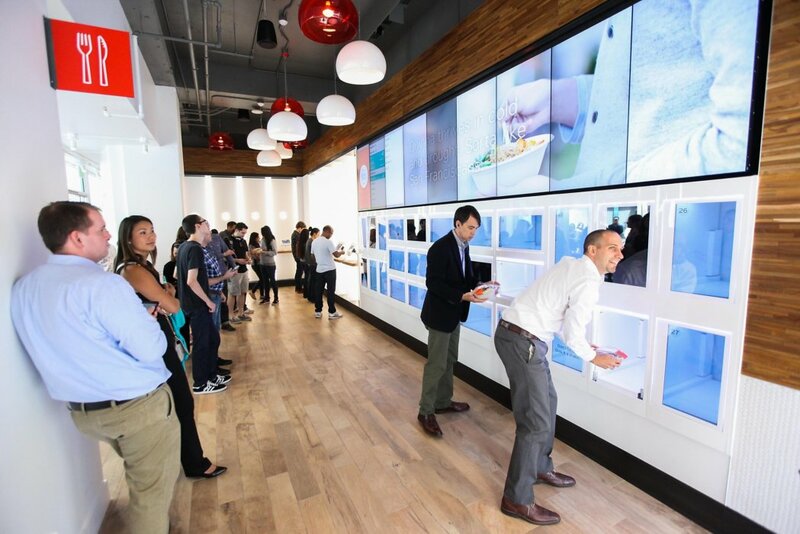 "And by experimenting with flavor on the molecular level, Eatsa wants to make meals that taste delicious and indulgent yet are healthy for you."